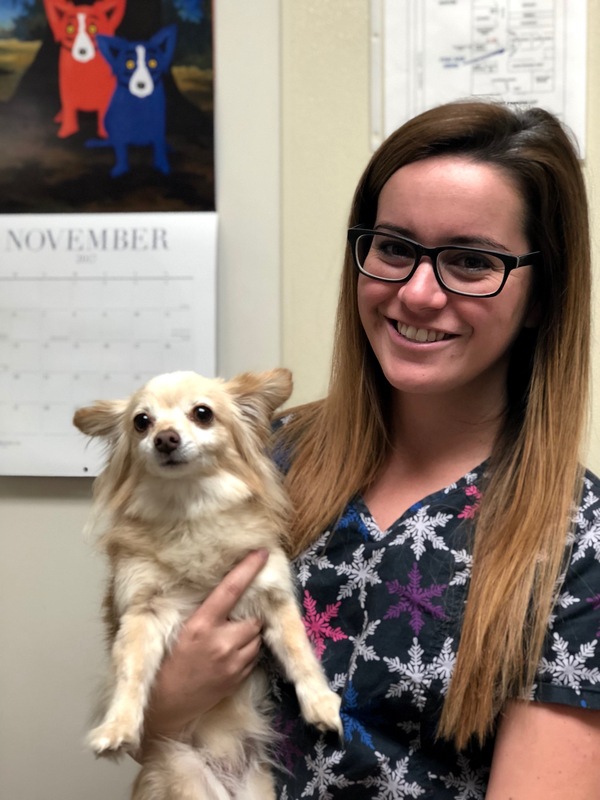 Jenn has been the Office Manager at Brook-Ellis Pet Hospital since February 2008, and has been working in the Veterinary field since 2001. She enjoys spending time with her husband, camping, traveling and photography. Jenn has 2 cats, "Norman" an orange tabby and "Jax" a brown and white tabby short haired cat. Debbie has been with Brook-Ellis Pet Hospital since 1994 and has been working in the Veterinary field for over 25 years. In her spare time she enjoys fishing with her family and friends. Debbie has two cats at home named "Noodles" and "Kharma". Debbie completed her Veterinary Technician courses in April of 2004 and passed her CA state board exam in July, 2004. Ignacio joined Brook-Ellis Pet Hospital in 2008, after completing veterinary assistant school. He is the proud owner of "Hennessey" a four year old Siberian Husky.